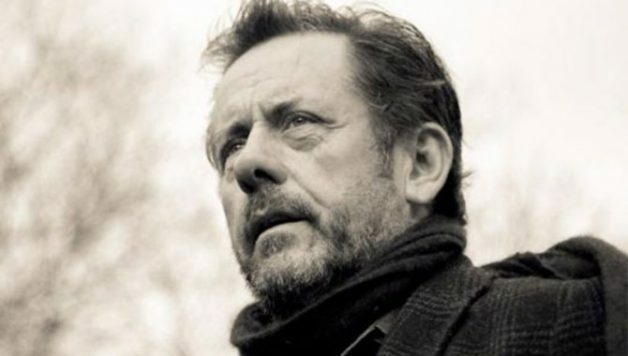 Kylemore Abbey ‘Music in the Gothic’ with Luka Bloom – one of Ireland’s finest singer/songwriters currently promoting his new album ‘Frugalisto’. Luka will be joined by the amazing Swiss duo Jonas on accordion and Andrea on fiddle. 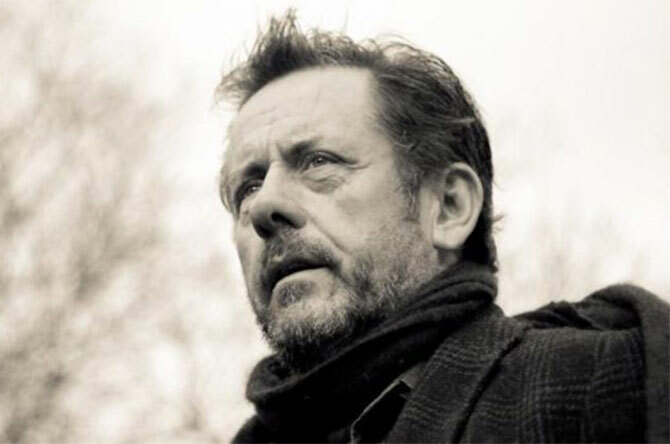 Luka Bloom is one of the great carriers of song in our country. He has been a friend of our festivals for many years and there is always a freshness and excitement to his concerts which is wonderful to experience. Luka is a prolific songwriter with approx. 16 albums under his belt. In 2017 he recorded ‘Refuge’ – a personal response to the difficult, challenging times we are living in. Playing support for Luka on the night will be wonderful Swiss duo Jonas Guggenheim on accordion and Andre Kirchofer on violin. They are both accomplished players and composers playing a variety of music from Klezmer to jazz with a few dazzling tangos for good measure.